Most of the time you probably don't give your collagen a second thought, in fact half of you may have not even heard of it. For a select few of us, me included, it completely dictates our life. Every time I had a limb in plaster as a child many people would ask, "what happened, did you fall off your bike?" Every time I would give them the generic answer. "Nothing, I suffer from brittle bones disease". What happened next was usually the most frustrating, "Oh I see, you have osteoporosis." By this time I had normally just smiled and given up. Unbelievably, it isn't just the general public who think this, I have had nurses, and scarily even doctors, confuse brittle bones with osteoporosis! I'm unique and everybody who knows me will agree. After all I am a 1 in 20,000 baby. You see that's the chance of being born with brittle bones! 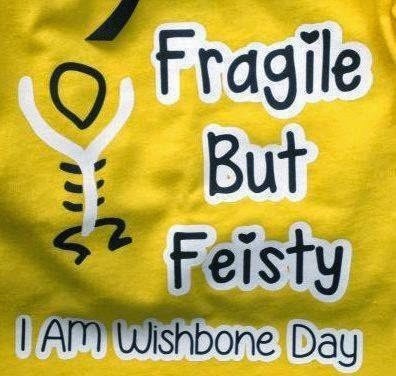 Many people are aware of 'common' disabilities but mention brittle bones and many people reply with "never heard of it"
Osteogenesis Imperfecta (brittle bones) is a genetic condition that you are born with. It causes defective collagen, or the inability to make it. This results in bones that break easily, for little or no apparent reason. It can come in many different types, which means it affect people in so many different ways. This is why it is commonly referred as the condition where every sufferer is different. The main differences between brittle bones and osteoporosis, is how a person develops the condition. All people with brittle bones disease are born with it; some however may be completely unaware they have it until much later in life. Osteoporosis on the other hand is a condition that develops over time, normally as a person becomes older. Although there is no cure for brittle bones, there are several treatments that can help with pain and the amount of fractures. There is also plenty of support from the Brittle Bone Society. 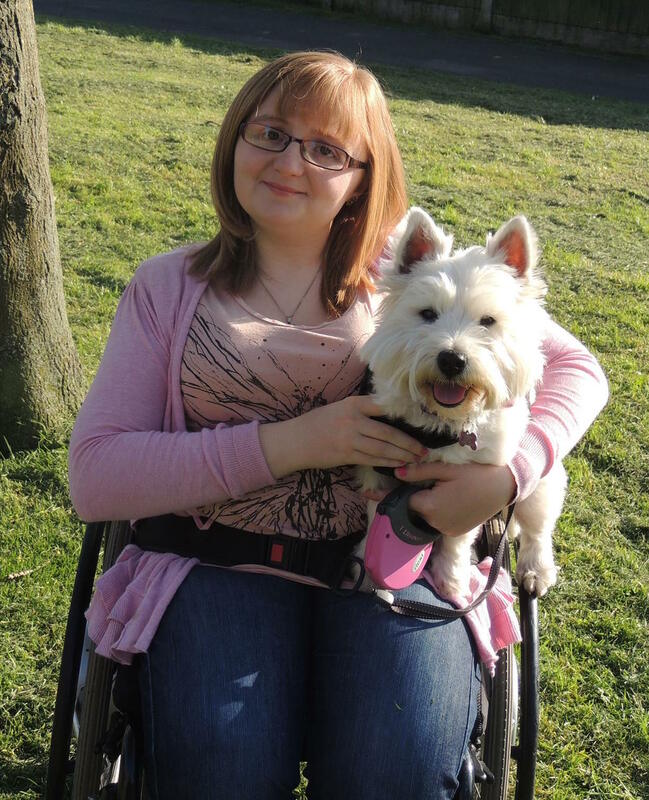 It is a UK based charity that aims to provide support to people affected by brittle bones and like many of their members my life would be very different without them. Labels: Brittle Bone Society, brittle bones, collagen., disability, Osteogenesis Imperfecta, Wishbone Day.